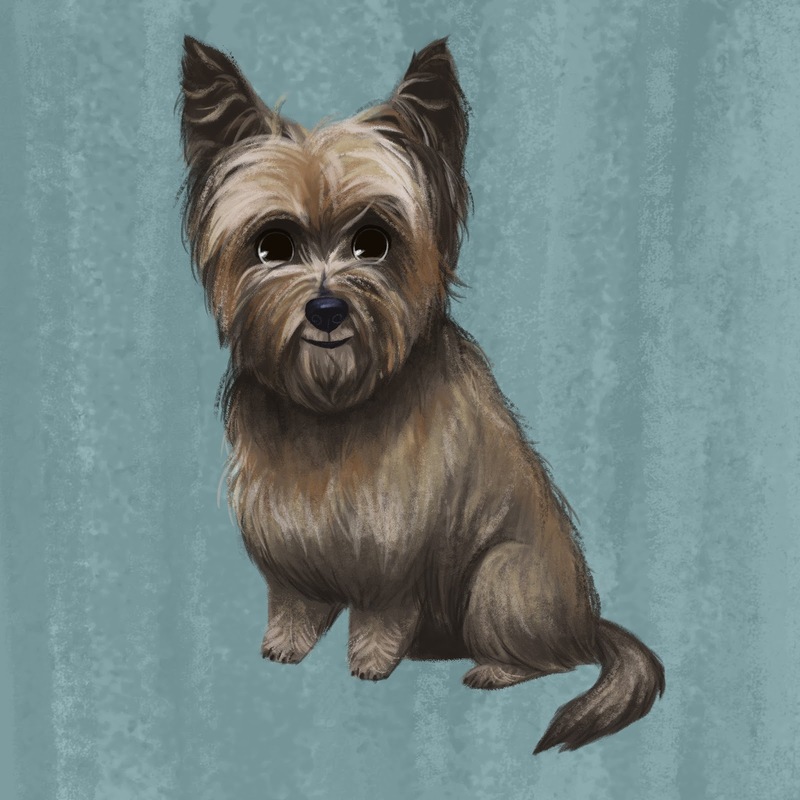 Skye the Cairn Terrier is one of my parents' three dogs. She is 12 years old. When she was younger we would hit Wiffle balls with a bat in the backyard and she would run as fast as she could to get them. Nowadays, she still enjoys spending the majority of her time hanging out outside. She likes to watch the birds and squirrels play, and she takes naps on the back porch.